Jordan Burnett, PE | Alday-Howell Engineering, Inc. Jordan Burnett, PE | Alday-Howell Engineering, Inc.
Jordan Burnett is the lead project engineer for AHE on most roadway transportation projects. Jordan is responsible for various types of civil and environmental design projects. These projects include roadway design (new construction, resurfacing and widening), site design, water distribution facilities, stormwater conveyance systems, stormwater ponds, roadway drainage systems, planning, and all project associated coordination and permitting. 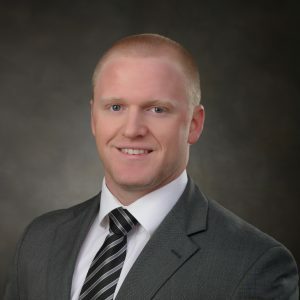 AHE recently promoted Jordan Burnett, PE to shareholder. As an owner in the Company Mr. Burnett will continue to provide superior Project Management/Project Engineering services to our clients.